Personalize your outfit, mother base, and helicopter. 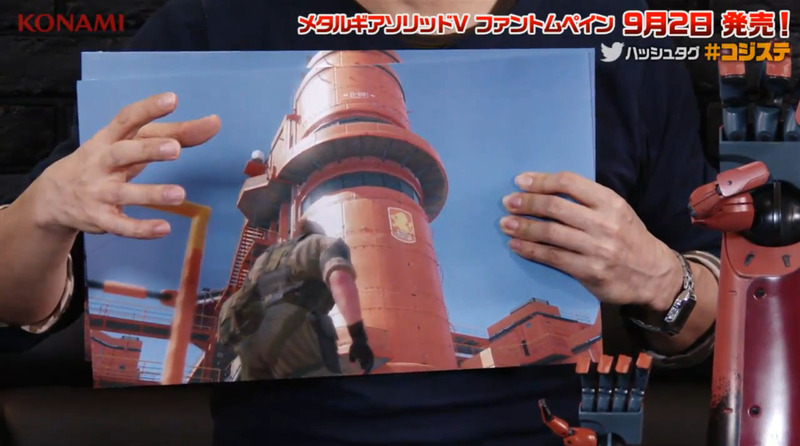 Players will be able to create their own emblems in Metal Gear Solid V: The Phantom Pain, Kojima Productions announced on the latest Kojima Station broadcast. Emblem editing consists of many layers, such as silhouettes and letter characters, that can be placed one on top of the other and changed color. You’ll find additional parts for use in emblem creation as you clear missions. 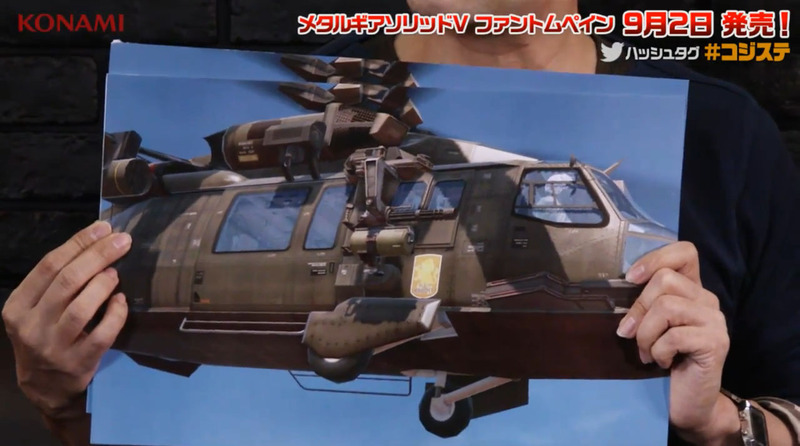 The emblem you create will be attached to your outfit, mother base, helicopter, and such, and will provide personal appeal when playing online. 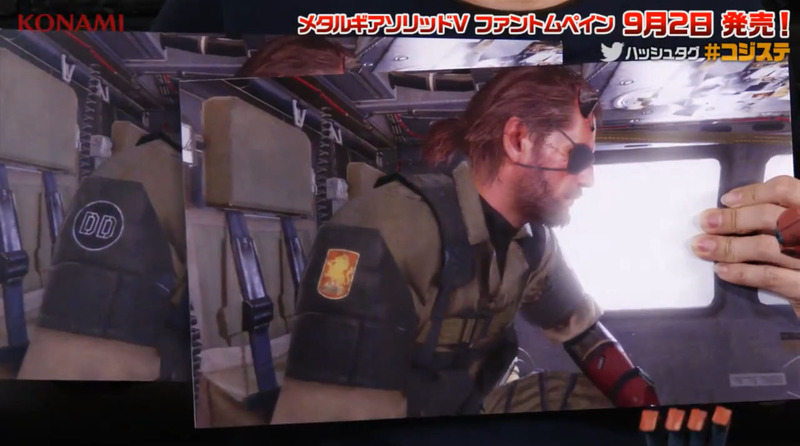 The limited edition version of Metal Gear Solid V: The Phantom Pain will include the “Venom Snake” emblem, whose parts you can use in your emblem creation. Watch the latest Kojima Station below for an up-close look at the bionic arm included with the limited edition, as well as the special edition PlayStation 4 model.